im with tea – It's An Adrienne Thing! I was given a chance to try DemocraTea 2016 from The Tea Book, in exchange for my honest review. I tried the Vanilla Essence black tea, the Clintea, hot, and the White Tea with Peach, TeaRump, iced. I put one tablespoon of Agave Nectar in both teas drinks. Both teas taste amazing. 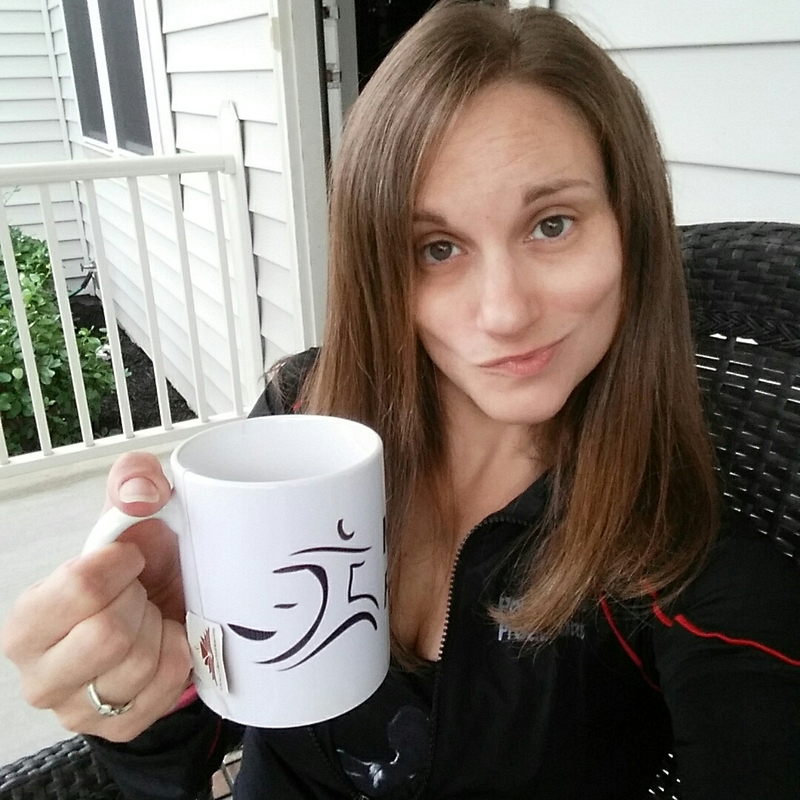 See which tea my daughter, Skylar, prefers! 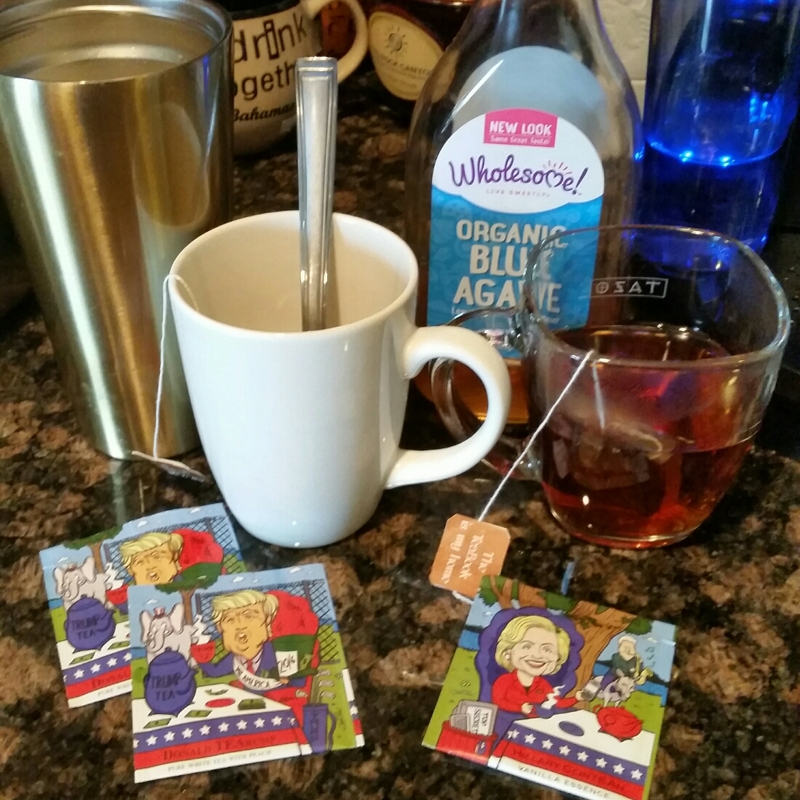 No matter who you choose to vote (or not vote) for in Election 2016, these USDA Organic Teas are certainly entertaining and taste great!